Are you stuck for ideas over this Easter Weekend? 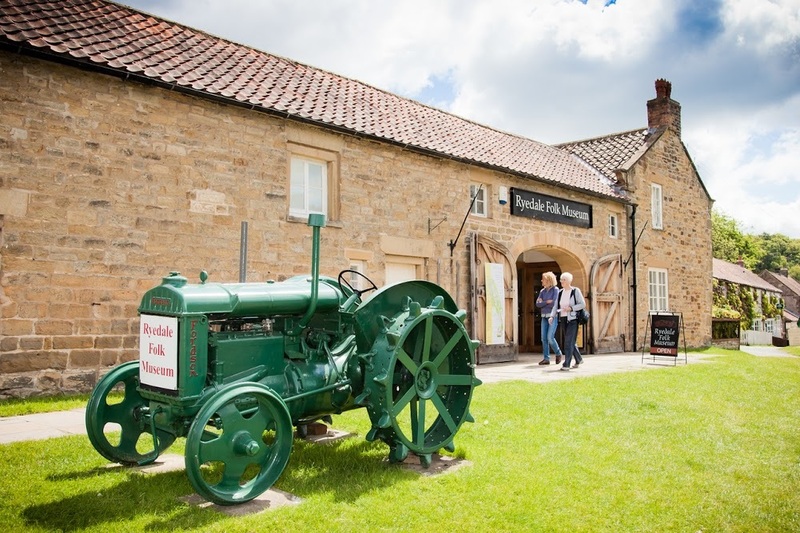 Come to Ryedale Folk Museum with the family and enjoy some traditional Easter activities including decorating eggs, egg rolling and an egg trail. You can also make some Easter cards and spot the bunny. Also coming up are Max's birthday celebrations, not sure if we're eating cake or oats but I'm sure it will be a fantastic day. On Thursday 7th March I put the finishing touches to the first coast of paint on the Lister hayrake. we are a bit unsure what paint scheme to use next, if anyone knows please get in touch with the museum please. Meanwhile in the Model Village John Nicoll was busy installing a new motor to the windmill. 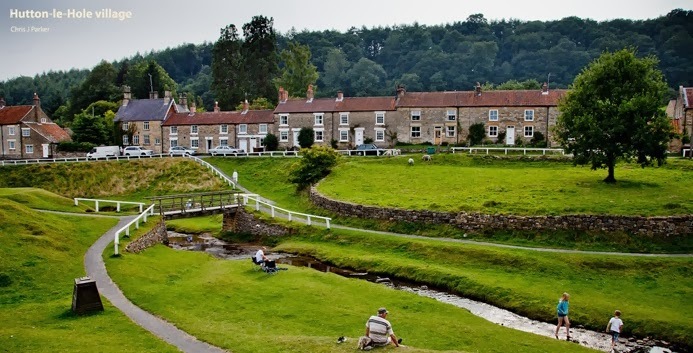 John has done loads of work restoring the model village and maintaining it is a constant job. John Nicoll busy installing the new motor for the windmill sails. Just round the corner I found some people busy at work digging. Tom Normandale and Chris Wilson were busy preparing a new home for the Cornfield Flower Project. Chris told me a few things about the different types of nettle, how they usually find at least four varieties and how they would be much more abundant years ago before herbicides became commonplace. the fireplace wall to prevent salt going damp. A traditional cheese press in Stang End. Enjoying a cookie decorated in White Cottage. A few pictures of the museum during half-term. It was cold, but as usual plenty to see and do, the little lad loves it.